Once upon a time, there was an innocent, novice, bread baker who started to notice a little chill in the air. The days began to grow shorter, and the leaves on the trees turned yellow. She knew Autumn had arrived, and those long cold days of Winter were only just around the corner. As always, her thoughts turned to food. She reminisced fondly of the previous Winter; great steaming bowls of veggie packed soups, served with toasted slices of sourdough bread, mmmmm. That simple combination made for delicious and healthy lunches, while fulfilling the comfort factor that was required to satisfy her soul in the middle of Winter, even when served over the stainless steel bench of the staff cafeteria. 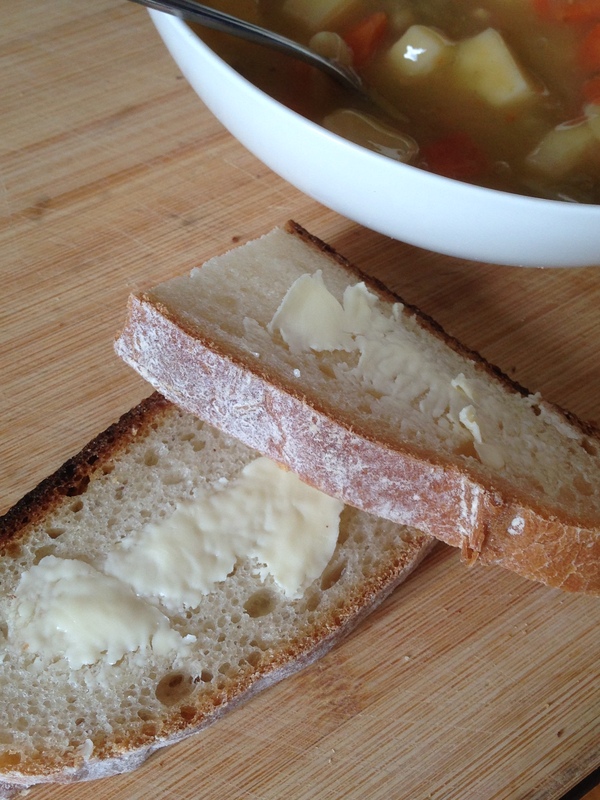 Hot and hearty soup with a slice or two of sourdough on the side. Ooooh, great Winter lunch! But, our heroine is nothing if not tenacious. 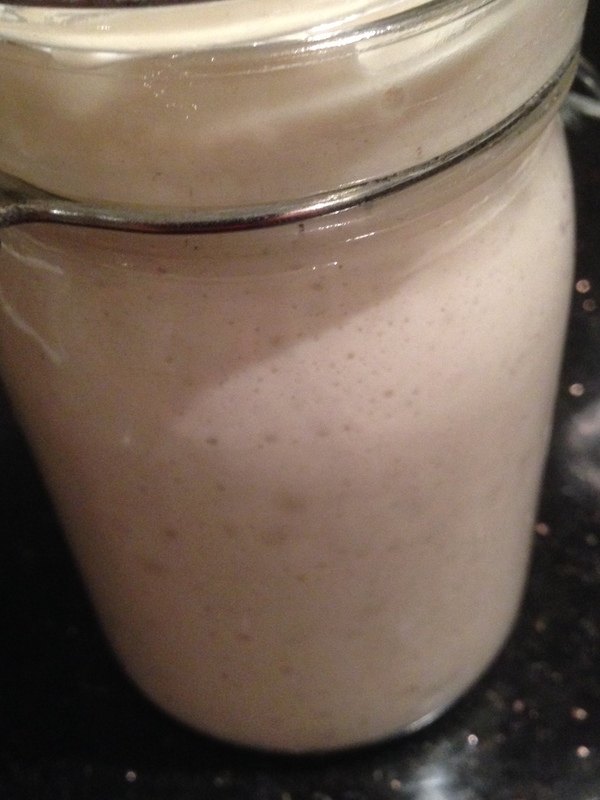 Her single minded determination, to make a sourdough bread that she felt was of standard, led her to reach her hand into the dark recesses of the fridge and pull out a sourdough starter that had taken up residence in the back of the fridge. Oh what a sad, sorry and *’hooch’ drowned sight that starter was! 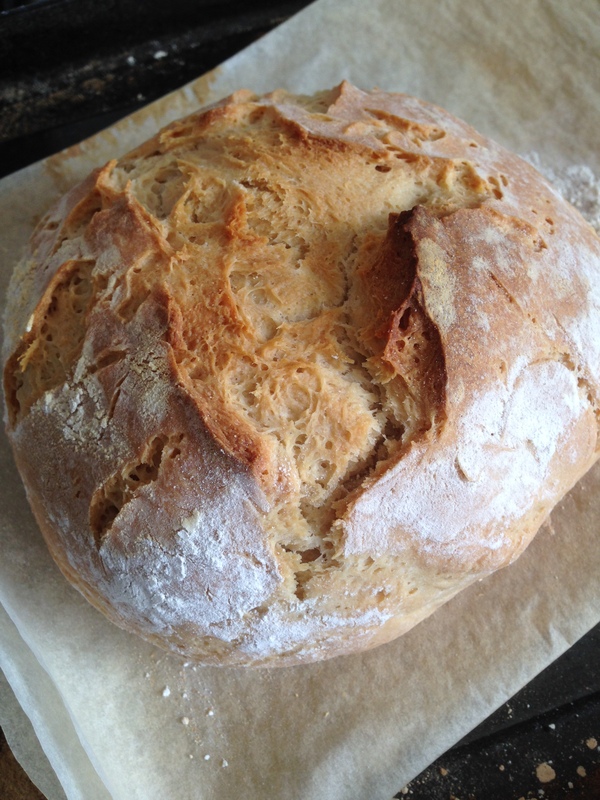 Our novice bread baker had neglected the poor starter due to ignorance (and a punishing work/family schedule! ), and was immediately faced with a long, slow road to try and breathe life back into the struggling mass of living beings she had so cheerfully thrown together several months before. She dutifully fed and watered said mess, and waited…and waited. Not surprisingly, in hindsight, nothing much happened. *Hooch is the liquid that separates from the starter. Many, many websites were read, to find the answer to her dilemma, but it was all so confusing! 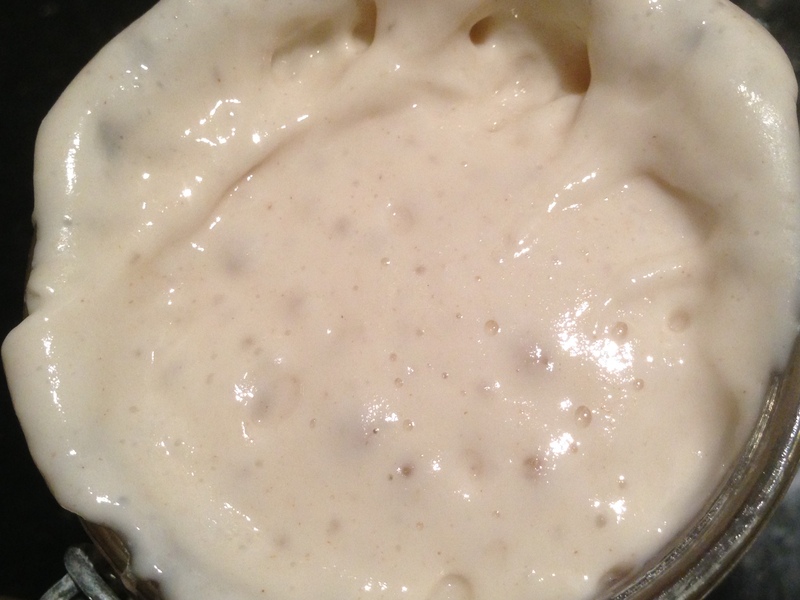 One writer wrote of the confusion for novice sourdough bakers being that they keep too much starter. Our innocent baker would say that the crux of the confusion for novices is that there is too much freedom in the world of sourdough bread! What is the one best way to feed a starter? The one best recipe? The one best technique? The one best flour? It doesn’t exist, of course! 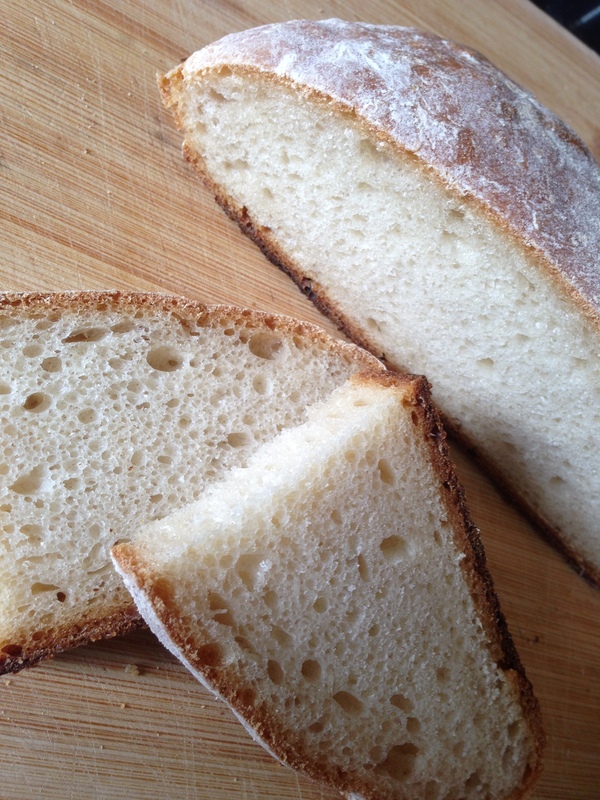 The whole point of sourdough bread is that it is baking bread using only natural yeast, as the ancients did. Which ancients are they, our intrepid heroine asked? Whichever, bread eating ancient civilisation, you may wish to poke a stick at, is the general answer! This is the loaf we have liked the best so far. Thick chewy crust, spongey texture, and a mild refined taste. So, in her Zen sourdough moment, when the light finally penetrated through the fog, the answer was revealed to her. All techniques, all cultural differences, and all things are equal. You need to find your own path. The innocent little baker, was delighted! She was free, free to be herself; to learn and create. Oh, you should have seen her scouring websites with renewed vigour in order to understand the science, trying to digest the ramblings of water and flour ratios. Wrapping her head around the intricacies of activating a fridge bound starter, and since she is actually a biologist at heart; throwing herself into experiments to mark the timing of growth and visually interpreting the different stages of her starter sponge. My happy little girl, bubbling and gurgling away. Now that I know how to make her happy! Then, one afternoon, she stumbled upon the fact, that it is traditional (somewhere or another) to name your starter. 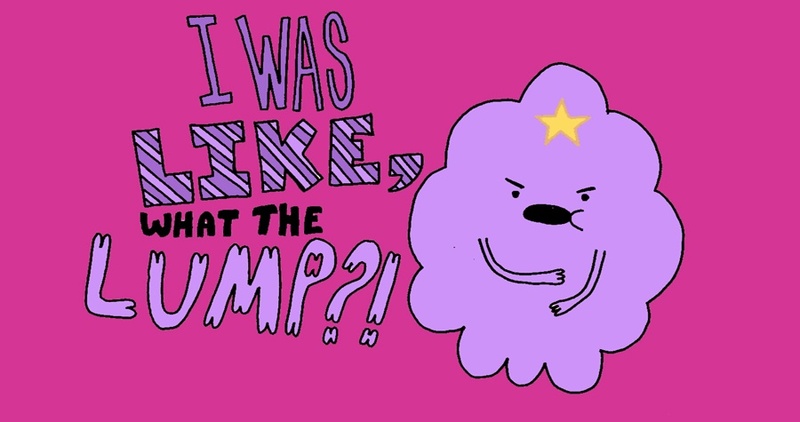 Of course…it is a living thing after all! and, that no matter all its shortcomings, she loved it! *Honey is a stupid choice, as it is an antimicrobial and we are trying to grow yeast and bacteria! Who came up with that recipe? Princess has now leavened (slowly, ‘though successfully) 4 loaves of mild and refined white, sourdough bread to the bakers great delight! Lovely toasted and perfect for soup, yes, there was success for our happy baker! The most beautiful loaf so far! Who is the fairest of them all? PS: For those who may be interested, I am noting down a few things that I learned about feeding and starting Princess, I hope it helps you in your journey, and if not, at least I have it all written down for my own reference!! Up to 250g of Princess is ready to be mixed into bread recipe to be rested over night! Spoon 30g of Princess into clean jar and feed according to feed only instructions, ready for next bake.